Authors: Troffer-Charlier, N., Cura, V., Hassenboehler, P., Moras, D., Cavarelli, J. 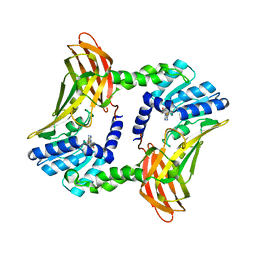 Cite: Functional insights from structures of coactivator-associated arginine methyltransferase 1 domains. 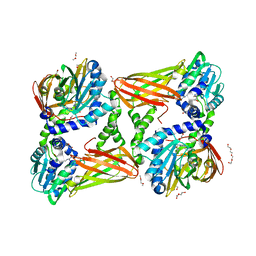 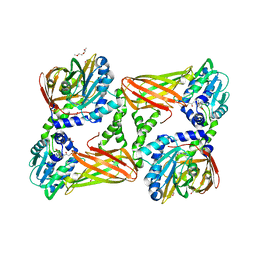 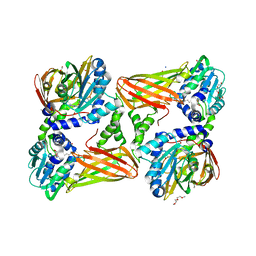 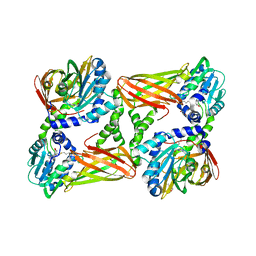 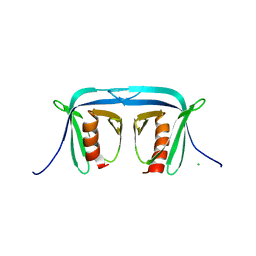 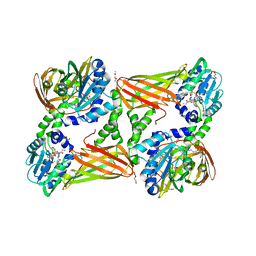 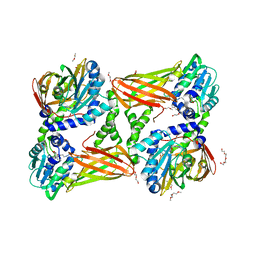 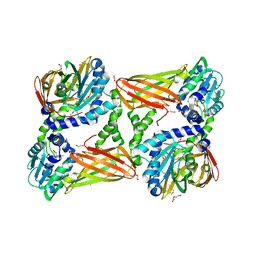 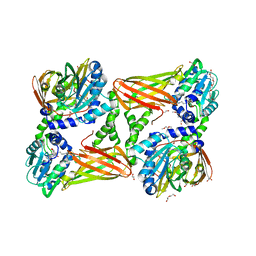 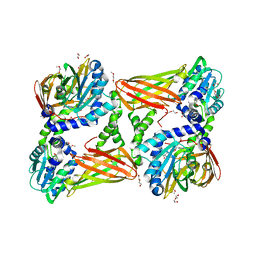 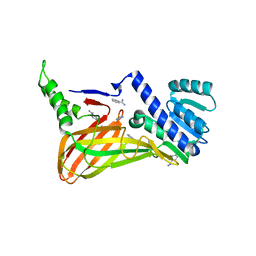 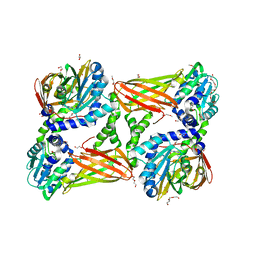 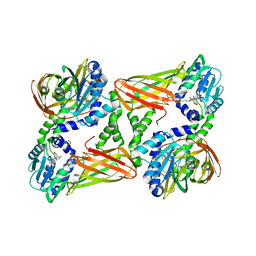 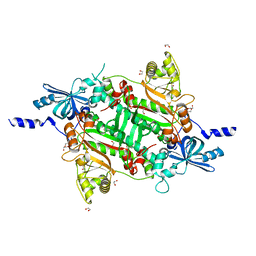 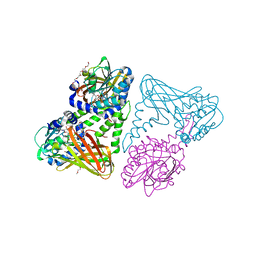 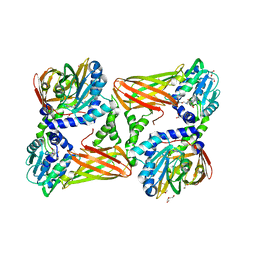 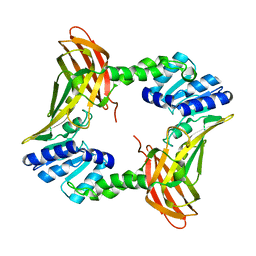 THE 2.4 A CRYSTAL STRUCTURE OF THE APO CATALYTIC DOMAIN OF COACTIVATOR-ASSOCIATED ARGININE METHYL TRANSFERASE I(CARM1,140-480).